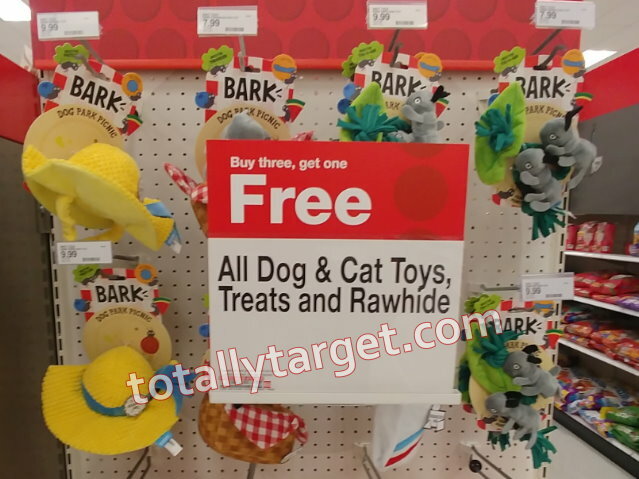 This week thru Saturday, April 20th, Target is offering up a B3G1 FREE on all dog & cat toys, treats & rawhide both in stores and online at Target.com. If you are shopping online, you will need to choose FREE store pick-up or drive up where available. 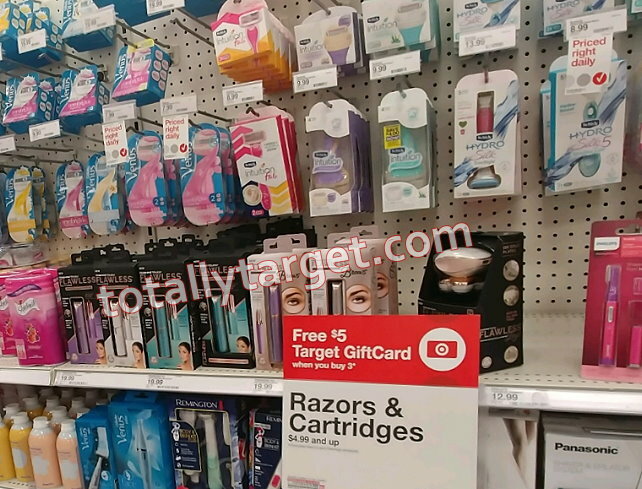 No code or cartwheel is needed, just keep in mind the lowest-priced item will be the one that will ring up FREE at the registers or at Checkout. However, if it is treats you are interested in, there are additional savings to be had in stores with coupons. 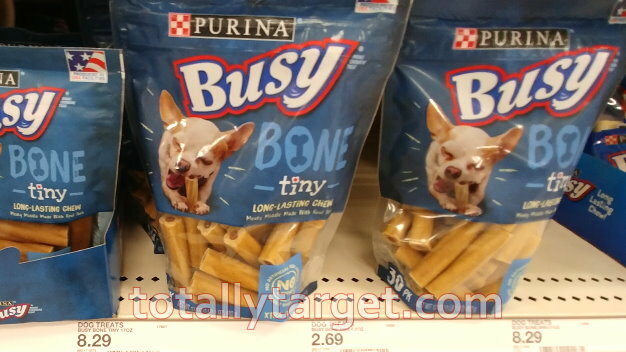 Keep in mind all dog & cat toys, treats and rawhide are included in the offer, and you can mix & match how you wish. Just remember your lowest priced item is the one that will ring up FREE. 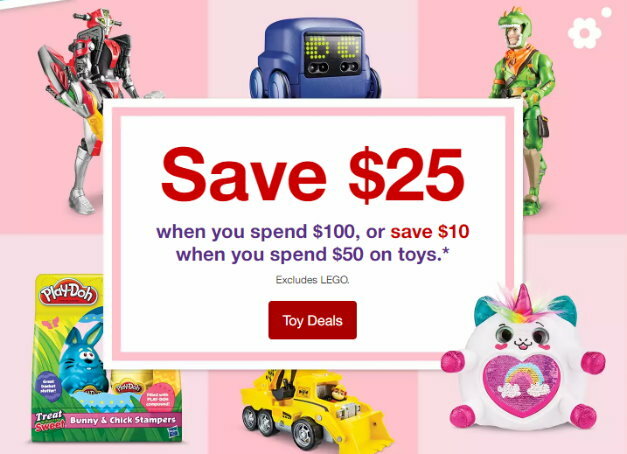 Here’s a roundup of coupons and offers you can use on this deal…. 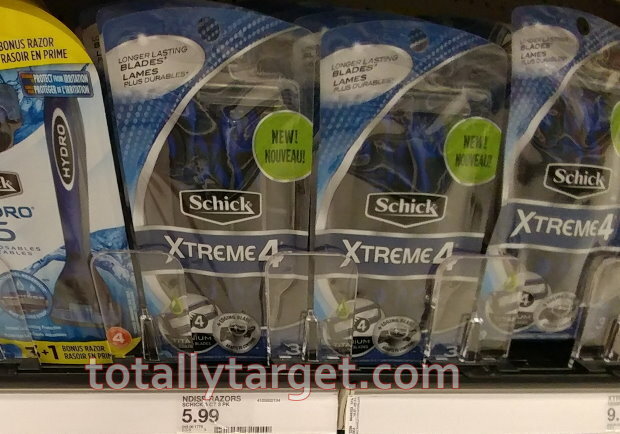 There’s additional ibotta rebates for Schick Quattro, & Hydrosilk as well if you prefer these styles of razors & refills instead. These are the best deals I see for the week of 4/14 – 4/20. This post is just a highlight- you can get the links to the ad scan and the ad typed up with matchups on my weekly ad page HERE. You can also check out the Special Deals Page for more unadvertised offers. 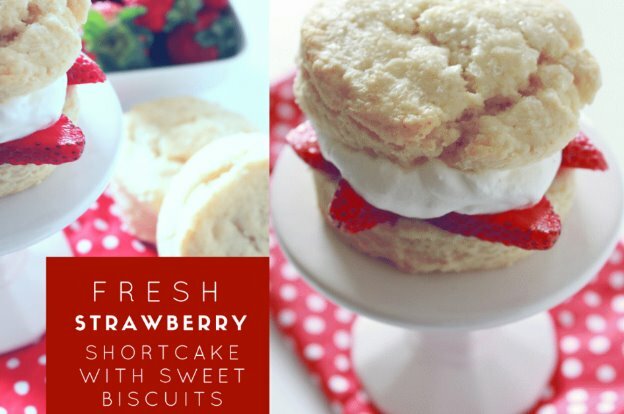 Here’s a great idea for dessert – Strawberry Shortcake with sweet biscuits. Even better, this recipe only takes around 20 minutes start to finish! The sweet biscuit dough pairs perfectly with the ripe strawberries and whipped topping to make for a dessert that looks as good as it tastes. You can check out the complete recipe along with instructions and more photos on the post HERE. If you are wanting to try this recipe – starting tomorrow 4/14, Target will have ALL fresh berries on a B1G1 50% off sale. And, if Driscoll’s is your brand, there is a .25 Off when you buy Driscoll’s Berries Coupon (must sign up) to save even more. 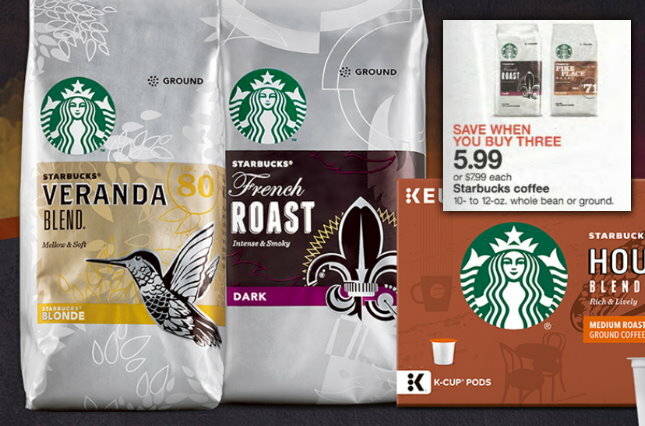 There’s a new printable coupon available to save $1.00 on ONE (1) Starbucks ground or whole bean coffee (limit 1). 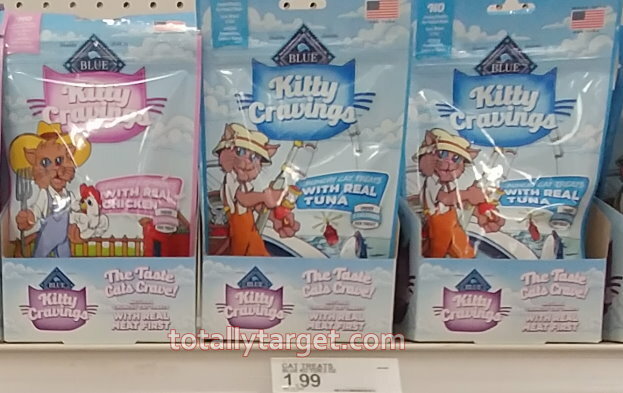 We also have this same manufacturer’s coupon on cartwheel, plus a new high-value 25% Target cartwheel offer to stack. 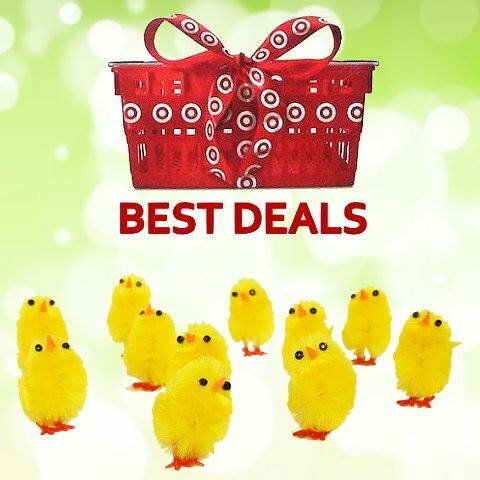 However, if you can wait til tomorrow 4/14 to shop, we have a buy more save more sale to save even more…..
There’s also a new cartwheel offer for Starbucks K-cups, and starting tomorrow 4/14, Target will be offering up a B1G1 50% off all single-serve coffee pods to make for some nice savings…. 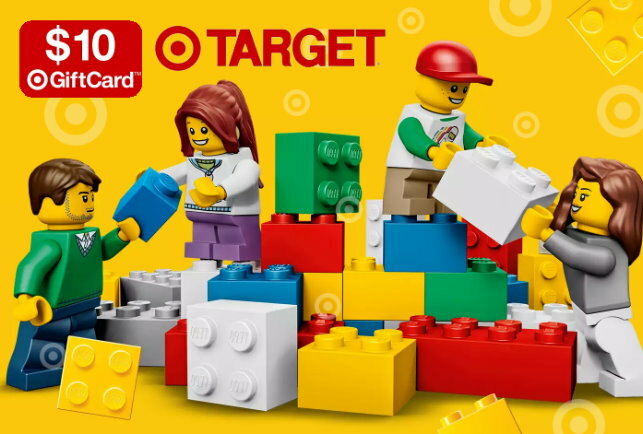 Here is the Target Ad for 4/14 – 4/20 with coupon matchups. 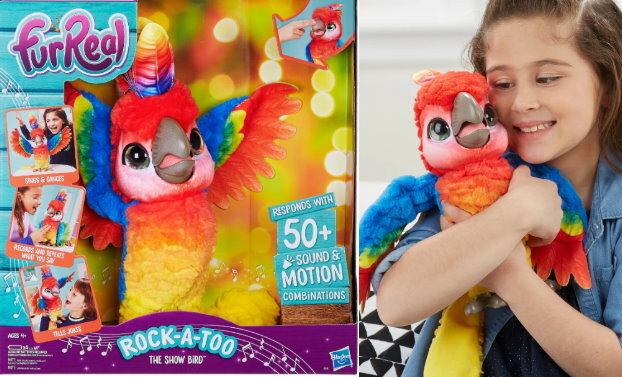 (You can check out the links to the ad scan and My Best Deals of the Week post on my weekly ad page HERE). 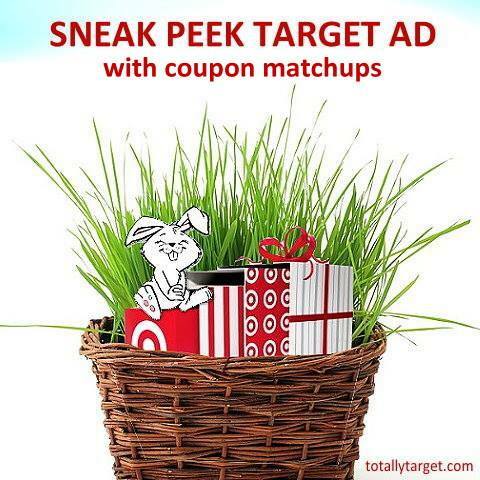 I will add any more matchups to this post as I find them and if you can think of a mainstream coupon I’ve missed please let me know in the comments. 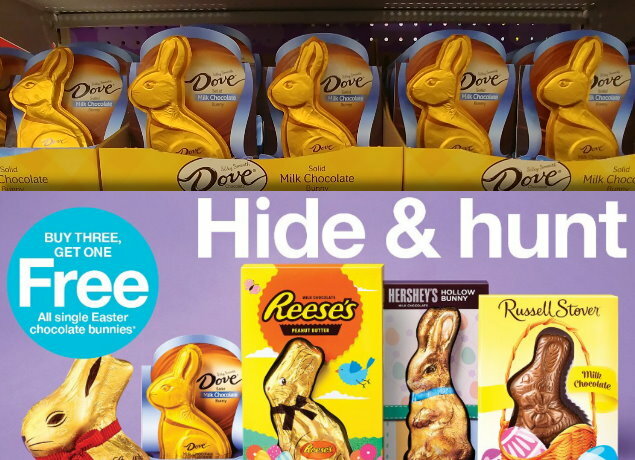 This week thru 4/13, Target is offering up a B3G1 FREE on select Easter products including chocolate bunnies. 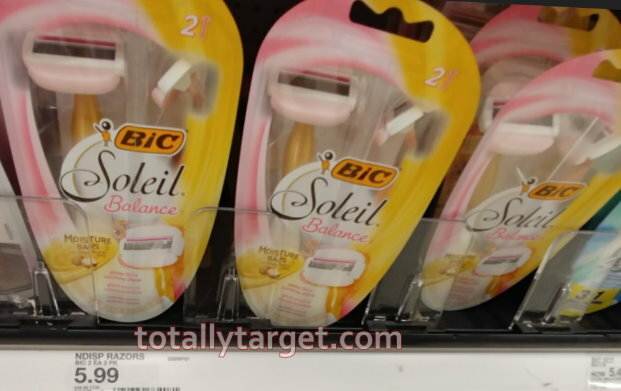 There’s a new Target cartwheel offer for Dove Bunnies to make for a stack and a nice deal….